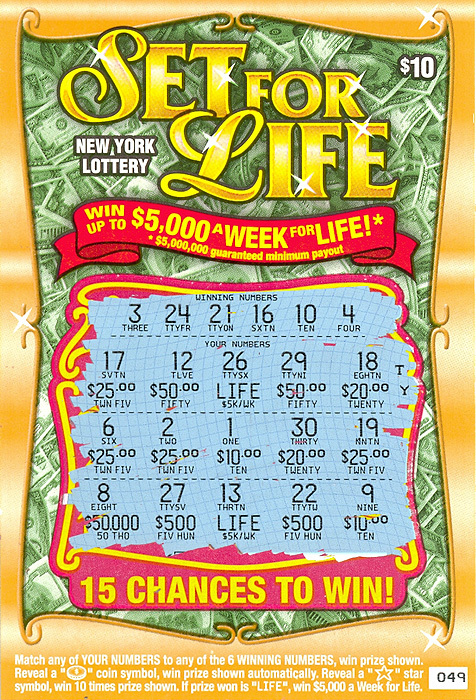 This is Day 8 of our Hundred Dollar Lottery Experiment where I'm going to reveal 10 Set for Life instant lottery tickets one by one. 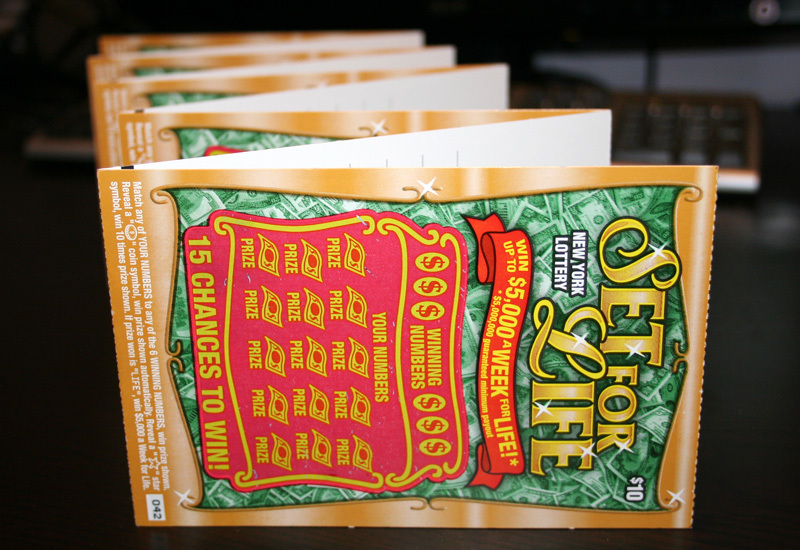 The lotto tickets have been bought sequentially from the same stack. 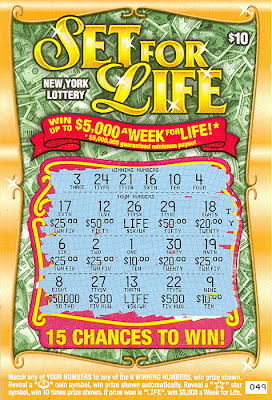 Only 1 Set for Life Lottery Ticket has won!!! 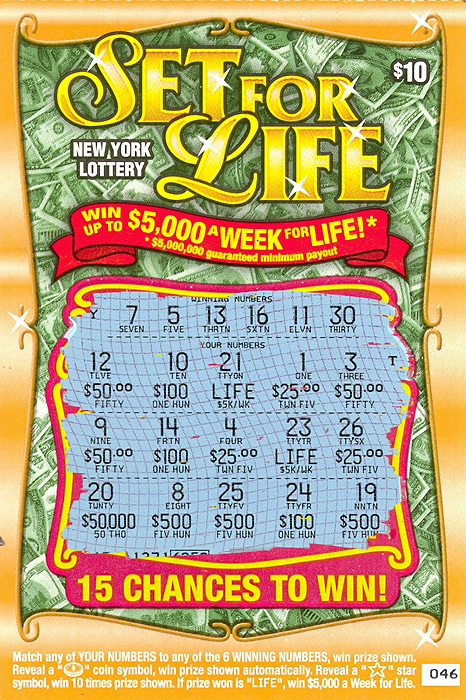 So far 6 out of 7 lottery tickets have won us absolutely nothing ... Let's see what the 8th ticket will reveal. 7 out of 8 are unlucky tickets ... This is getting interesting! 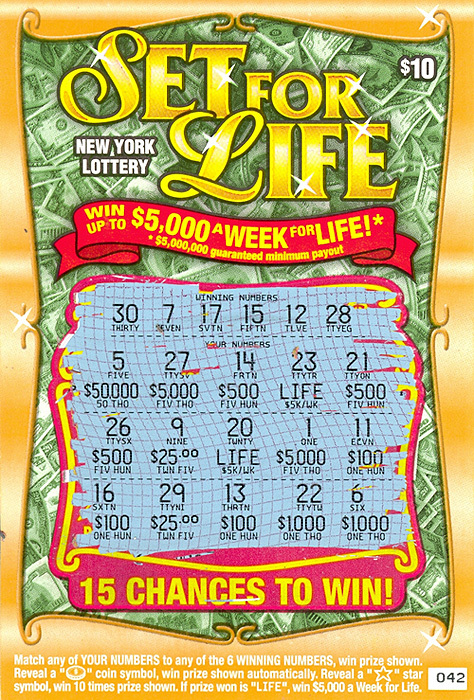 Let's see what tomorrow will bring when I try to scratch Set for Life ticket #9.